Our partner, Assetmark produces some really good stuff. I thought you might be interested in some information theuy've put out about the second quarter and what's going on in the markets. Here are the main points from that I got from the report written by Jerry Chafkin, the Chief Investment Officer at Assetmark. 1. US stocks returned 3.1% in the second quarter of 2017 bringing their year-to-date return to 9.3%.1 The economy continued to strengthen, expected earnings growth was stable, investor sentiment remained positive and volatility remained low. 2. Global diversification continued to benefit US investors as the 3.5% local-currency return on international stocks (developed and emerging markets) in the first quarter increased to 6.0% in US dollar terms.2 A weakening US dollar in both quarters sweetened the year-to-date return on international stocks, which was 14.5%2 for US investors compared to 9.3%1 on US stocks. 3. Stock market volatility during the quarter remained low despite finishing the quarter higher than its very low levels earlier in the year. While increases in volatility make for interesting headlines and while low volatility periods eventually succumb to higher volatility periods, volatility alone does not signal that a market decline is imminent. 4. The Fed raised short-term interest rates twice during the year and is expected to raise short rates one more time before the end of the year. Despite a rising short rate, the absence of worrisome wage and price inflation has actually resulted in longer term interest rates falling and the yield curve flattening. 5. Stock valuations are historically high, but are not necessarily unreasonable. Instead, current valuations appear to reflect a sober balance of risks and opportunities for the markets. 6. Well diversified portfolios across asset classes and strategies continue to be most appropriate for the current market environment in which expected earnings growth and favorable credit conditions are balanced by historically high valuations, central bank tightening, and political uncertainty for progress on corporate tax reform. If you would like to get the entire report, click here and we'll have it on it's way to you. 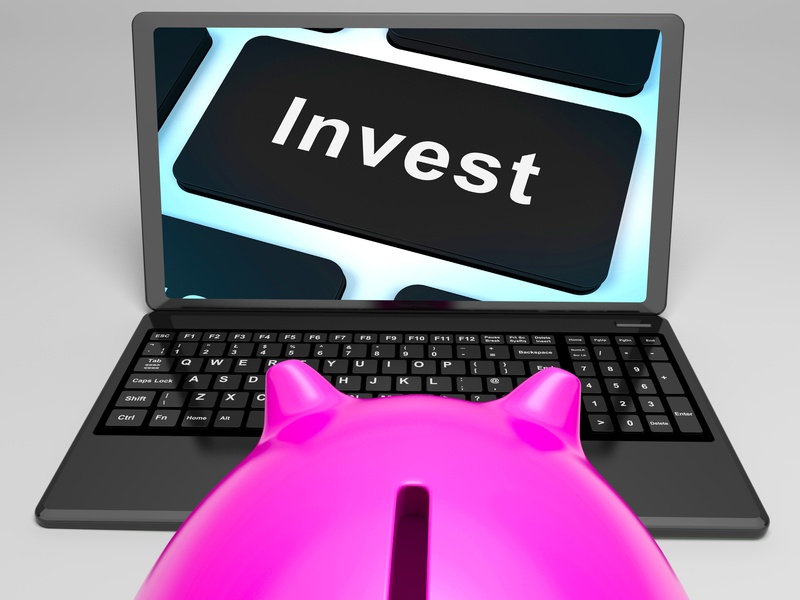 And if, you're interested in learning the basics of investing, click on the button below.